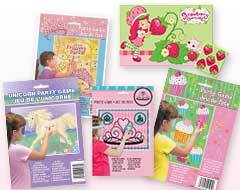 Looking for some entertainment for your child’s party? 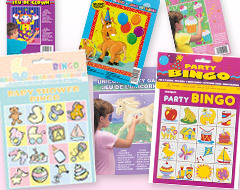 Your search is sure to end here as MyBirthdaySupplies offers you some of the most popular birthday party games that are sure to provide lots of entertainment to your guests. 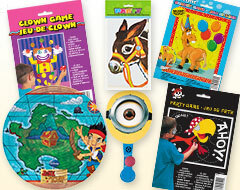 These kids party games are very easy to play and are therefore appropriate for all age groups. We also offer a wide selection of stationery for kids that can be given away as return gifts or as prizes for the winners of the games. Shop now!